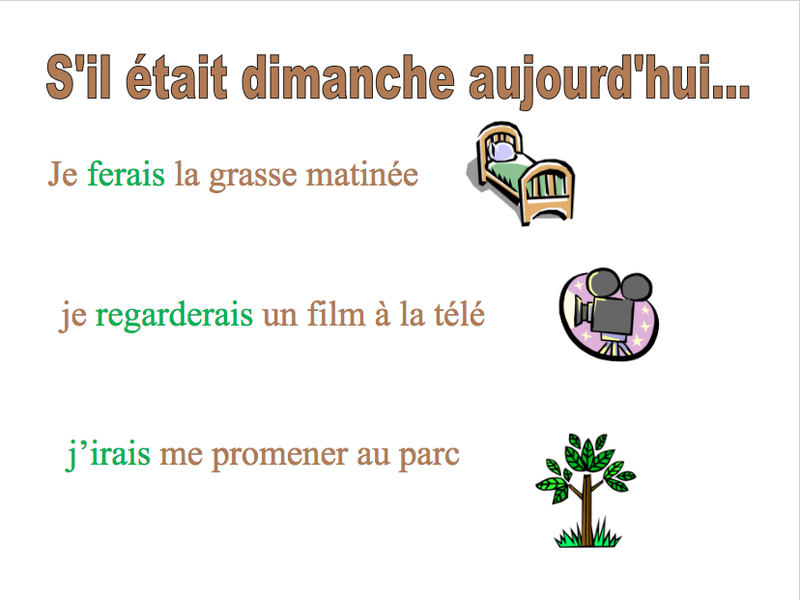 This deck will review the future tense to prepare French 3 students for the Conditional and the ¨si¨ or IF clauses. It is more of a review, cobbled together from some previous presentation, but it's geared toward helping them toward their final projects. It starts with -ER verbs.